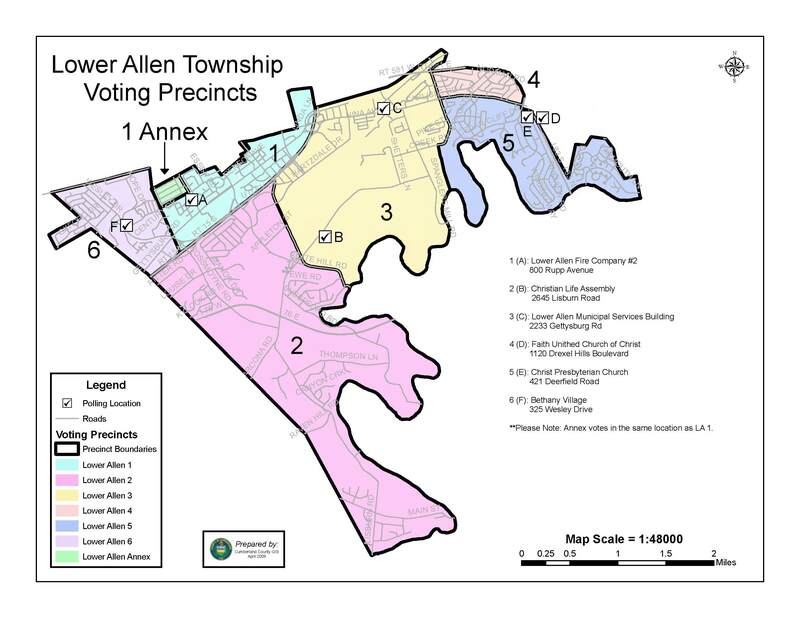 Art Campbell of Campbell Commercial Real Estate, Inc.
Max Stoner, Chairman called this special meeting of the Lower Allen Township Development Authority to order at 6:30pm and announced Proof of Publication was available for review. DISCUSSION AND ACTION: Acceptance of terms of the Letter of Intent to Purchase Parcel: 13-10-0258-007AEX (Yetter Court Property) from Drive Kore, Inc.
Trone supplied the letter of intent received from Drive Kore, Inc. to purchase the Yetter Court property to the Board. Campbell spoke concerning this property and that there are astronomical costs to develop this land since it is on the side of a hill. Craig, President of Drive Kore spoke to the board explaining this is an expansion of Drive Kore; the employees will be coming to the site in the morning and leaving again. They are not re-locating the business from Wesley Drive, this is an expansion of their Pro-cut operation. This new location will have thirty employees; however, twenty-five will get in their work truck and leave each day. His plan is to build a 10,000 square foot building. The Special Meeting of the Development Authority recessed into Executive Session to discuss sale of Yetter Court property, item # 4 and item #8 @ 6:40pm. The Special Meeting of the Development Authority reconvened @ 6:56pm. Mr. EBY stated in regard to the letter of intent to purchase the Yetter Court Property from the Lower Allen Township Authority offered by Campbell Commercial Real Estate on behalf of Drive Kore; motion is to agree to enter into the letter of intent. Mr. MARONE seconded the motion. Motion carried, 5-0 and Chairman Stoner then signed the letter of intent. DISCUSSION AND ACTION: Authorize Lower Allen Fire to train at the Bon-Ton and Borders facilities. Trone stated there was a letter in the Board’s packet from Frank Wirth, Fire Captain requesting use of the building for training purposes. This letter outlined their plan. She stated she has sent a letter to the insurance company and the Board will revisit this once a response is received from the insurance company. DISCUSSION AND ACTION: Authorize Contract for Abatement of Former Camp Hill Bon-Ton and Borders with First Capital Insulation, Inc.
Trone explained this was the low bidder and she did check out the references, all with very good results. She has given the Board a copy of the agreement which will have First Capital Insulation, Inc.’s proposal attached. The amount is $86,950. EBY made a motion to approve executing the agreement between the Authority and First Capital Insulation, Inc. in the amount of $86,950. Mr. BLACK seconded the motion. Motion carried, 5-0. DISCUSSION AND ACTION: Approval of Contract with GHD for Gravity Sewer Line. Trone explained this is the engineering firm to design the gravity sewer line for the property. Our Board will agree to this and next week the Lower Allen Authority will agree to it during their monthly meeting. The estimated amount is $30,100. Discussion ensued. BLACK made a motion that this Board authorize the contract work of GHD. Mr. EBY seconded the motion. Motion carried, 5-0. DISCUSSION: Release of Personal Liens for 1993 Hummel Avenue. EBY made a motion to authorize staff to advise that we are not interested in releasing the personal liens for the 1993 Hummel Avenue plan. Mr. MARONE seconded the motion. Motion carried, 5-0. ACTION: Approval of Invoices for EK Services and SNO Services. Trone presented invoices included in the Board’s packets; SNO Services invoice is for February and EK Services is for the work they have already done to cut and cap water services. She noted they have pulled the water meter and it is here at the township building. Mr. EBY made a motion to approve the invoices for EK Services and SNO Services. Mr. BLACK seconded the motion. Motion carried, 5-0. Mrs. Trone stated tomorrow her and Solicitor Miner are meeting at Art Campbell’s office to talk about Burger King and their lease structure. 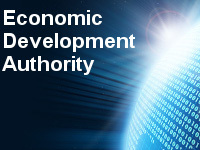 The next meeting of the Development Authority is scheduled for Monday, April 15, 2019 at 6:00pm. Mr. EBY made a motion to adjourn. Mr. MARONE seconded the motion. Motion carried, 5-0. Meeting adjourned at 7:20pm.